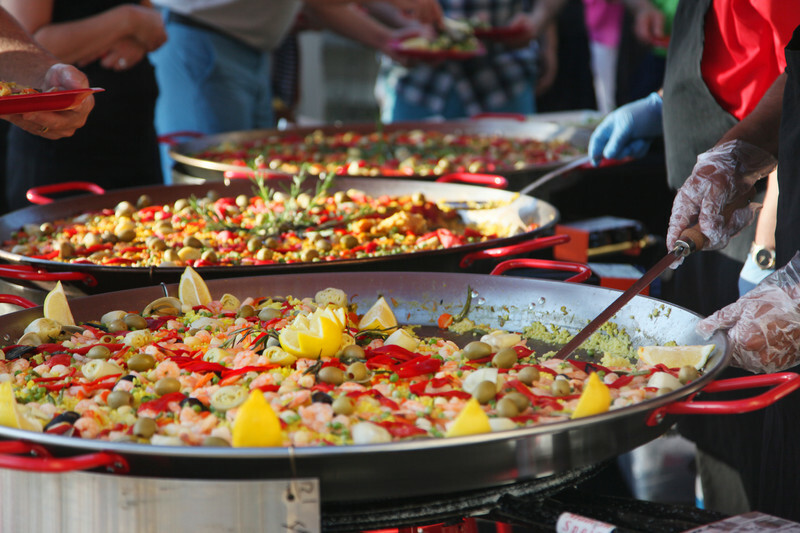 As experienced caterers; we provide quality, delicious paella catering at reasonable prices with attention to details. We can organize everything for you; from styling to event hire to beverages. Best of all, we even clean up before we leave. Our paella party is fun, easy and engaging. Your guest will watch in awe as our chef’s pound and mix fragrant spices, fresh garden herbs, and quality ingredients to create unique, mouth-watering aromatic flavors. You read that right – our chefs are not in the kitchen preparing your food; rather they cook live in front of you and your guest! To add more glamour to our paella party many condiments accompany our handcrafted paella. Delicately crafted into the bite-size mouth-watering dish, each tapas is a flavored bomb on the palate. A great way to kick start a paella party or to simply graze on, our range of starters or light bites is a crowd pleaser. Be it sweet, savory or sinful, we have the perfect recipe for you. It’s a simple story. We wanted to celebrate and share moments with delicious flavors, aromas, and colors with you. We will impress you with our vast experience, impeccable service, uncompromised quality, and tireless dedication. Large events, corporate parties, and weddings are our specialties. With our extensive experience, we cater at some of the biggest events in the UK. Apart from our paella and tapas party options we also take care to set up for your event as well. We believe in bringing a healthy, sustainable and delicious alternative to the vibrant food scene in the UK. From a paella party to celebrate your company’s milestone to a unique and entertaining paella catering alternative for your wedding; we are here to help you. 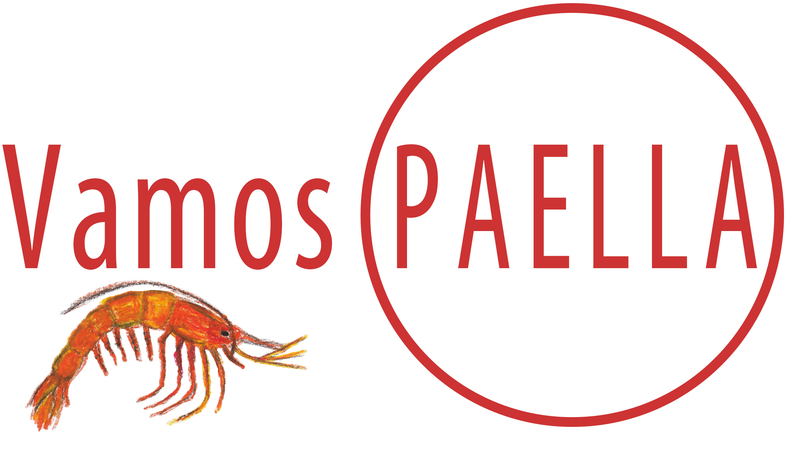 Vamos Paella – we specialize in paella party coupled with a great culinary experience that everyone will be raving and thanking you at the end of your event. We’ll make it easy for you, just contact us!